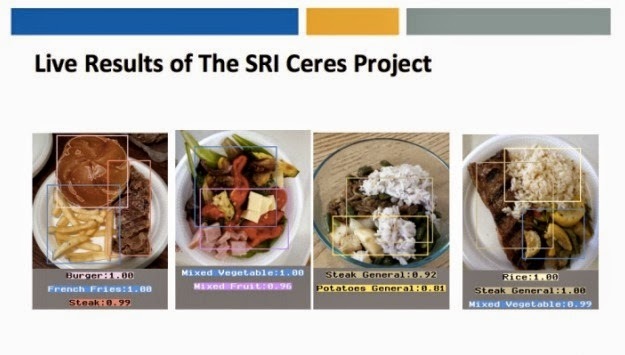 The geniuses behind Siri are now working on a new project that will estimate calories in your meals via image recognition. There are several outliers that factor in, including hidden fats/oils and where you’re actually eating. Just a hunch, but the counts may be slightly different for burgers from McDonalds vs. Umami Burger. Still, it’s pretty interesting stuff for those health buffs out there.